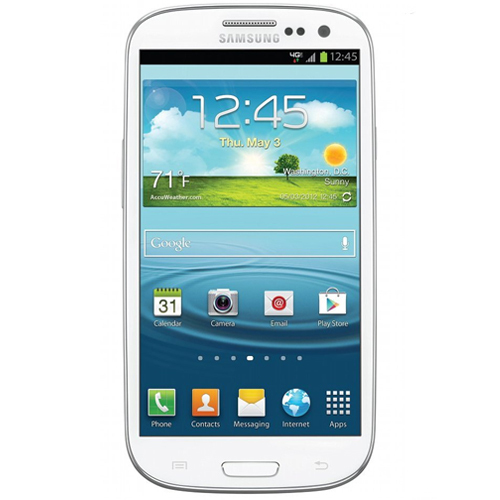 ind the largest selection of all the very best in original and aftermarket Samsung Galaxy S3 accessories! The Samsung Galaxy S3 took the world by storm when it first came on the market, and it's still a popular choice among many smartphone users. Protect your investment and make it easier to use by purchasing all the add-ons you need from CellPhoneCases.com. We carry chargers, cables, cradles and batteries. We stock durable protective cases and fun, stylish covers that will keep your phone in great working order. We even offer free shipping! Scroll down now to check out our awesome assortment of Samsung Galaxy S3 accessories.